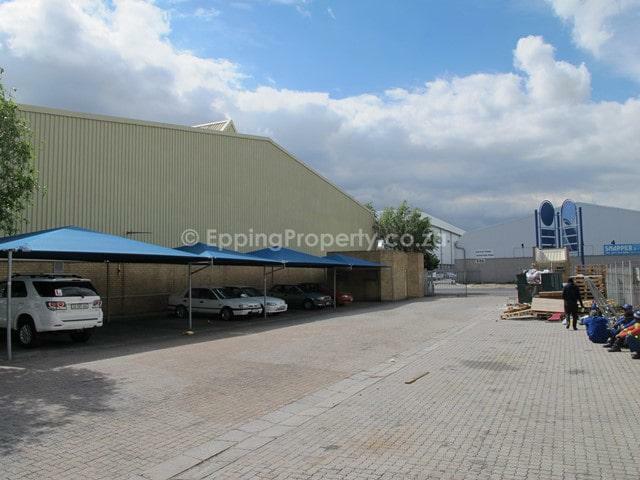 Epping Warehouse for Rent. First of all, a high floor-to-ceiling height. 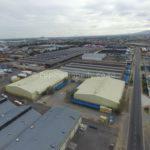 4,945 m² of rentable area. Available from 01 May 2019. 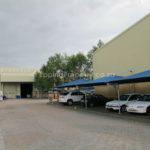 Importantly, a sizeable paved yard (price included in the rental). 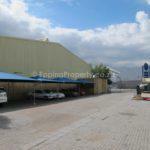 The asking rent is R271,975 plus Vat per month. Modern roof materials, internally insulated. Significantly, 750 Amps power availability. 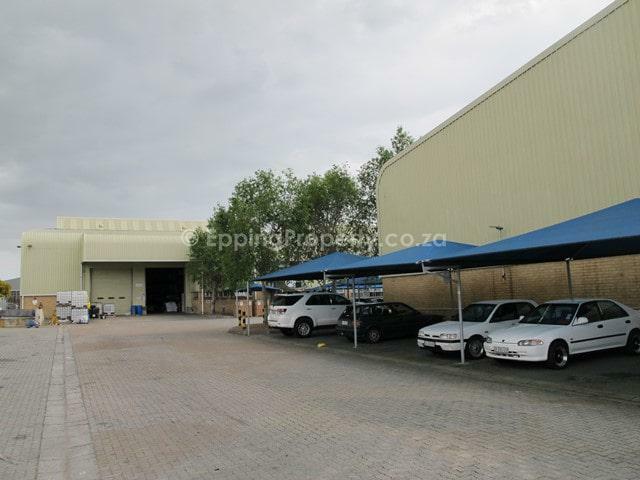 Also, various roller shutter doors offer flexible solutions. Mostly sprinklered. In addition, a ramp to facilitate raised loading and off-loading. Hence, an excellent all-around option for a more substantial industrial business. Institutional landlord. 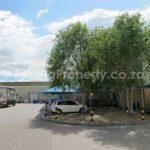 This Epping warehouse for rent is very well maintained and is in excellent condition. This owner takes pride in all their buildings looking and functioning well. 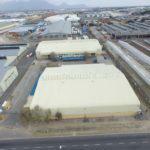 Well located for companies conducting their businesses across the greater Cape Town area. 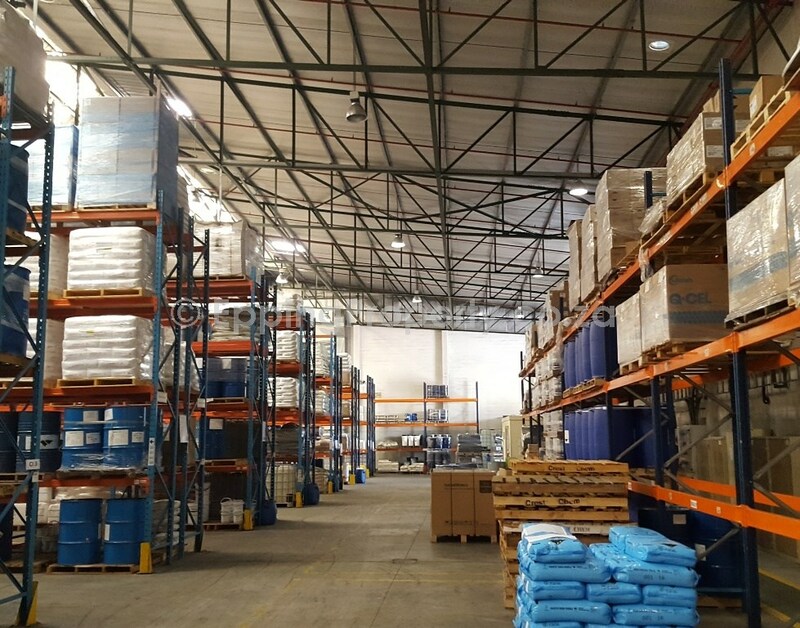 The City of Cape Town has proved to be one of the best-run municipalities in South Africa. 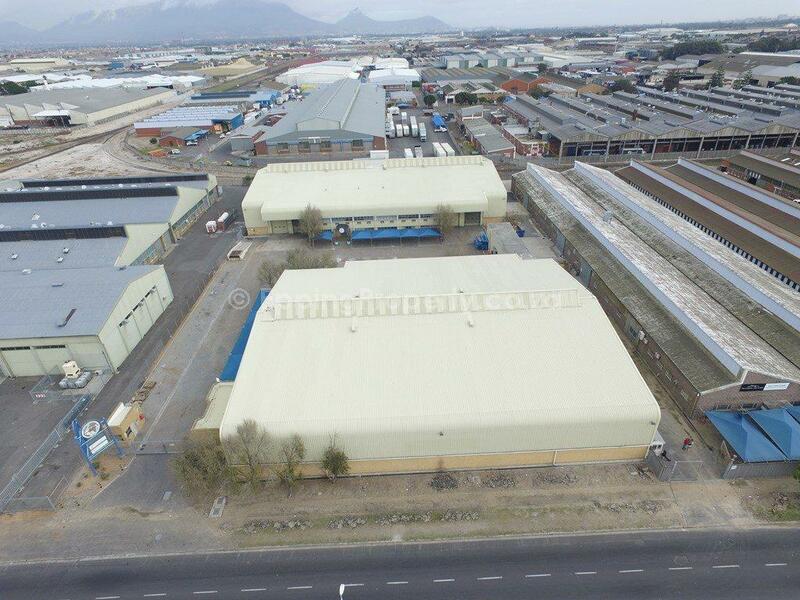 Close to Cape Town Market and various other businesses – large and small. 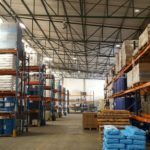 There are many benefits to locating one’s business in Epping. 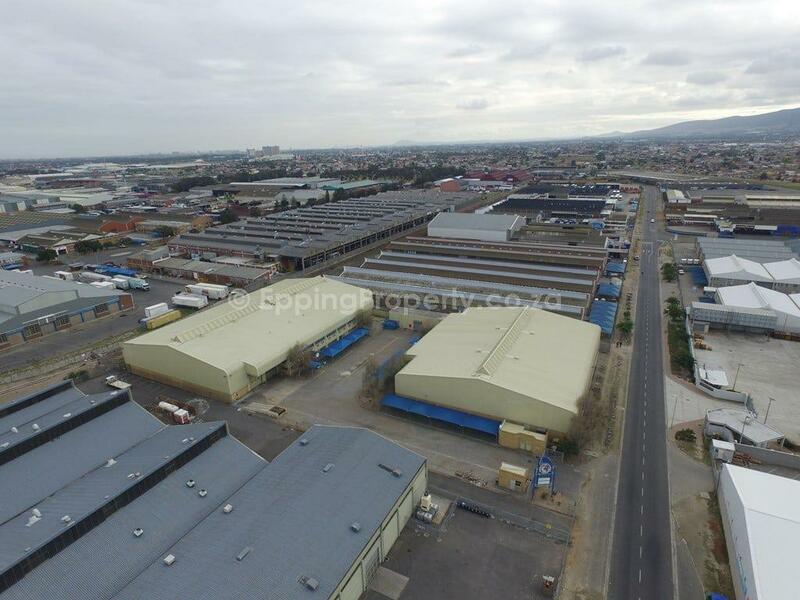 Epping Industria is also known for some of the more substantial warehousing, manufacturing and distribution facilities in the Western Cape in South Africa. Also, the infrastructure for Epping 1 and Epping 2 includes serviced individual rail spurs, an abundant power supply, proximity to both the N2 and N1 highways. Including the availability of all the essential modes of public transport. 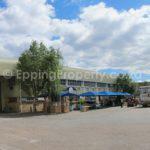 Consequently, about 20,000 people work in Epping Industria each day. 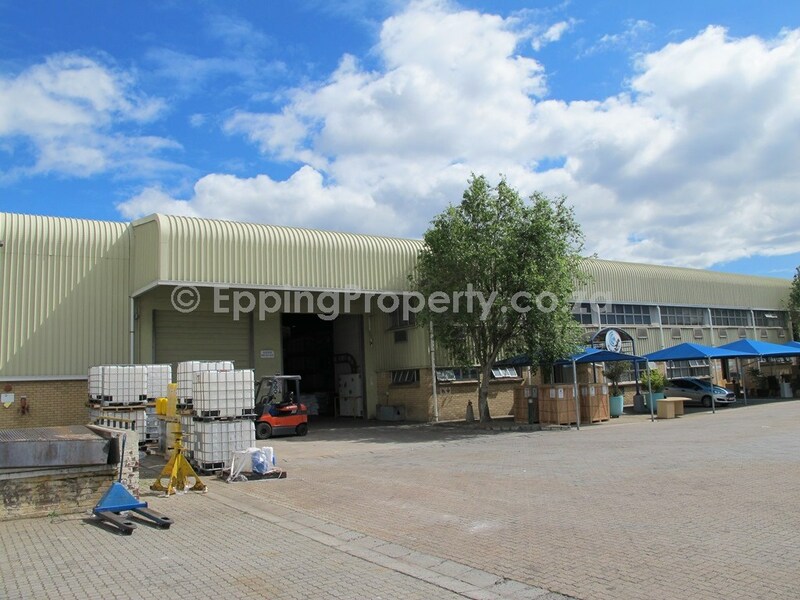 Finally, the whole of Epping Industria consists of almost 300 erven, and approximately 700 businesses operate within the area. Another similar property may be available for Rent. 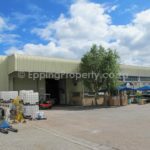 Read the latest Epping Property Newsletter.